Not only did yesterday see the release of the cool new Spider-Man: Far From Home trailer, but it also happened to be 100 days from the release of The Avengers: Endgame. Marvel and the Russo brothers released the above promo for The Avengers: Endgame on social media. "These are characters and a story moving forward where Infinity War happened," Anthony Russo recently told Empire Magazine. "The entire universe experienced the same fate, and has been brought together by this experience." "[Thanos has] succeeded in the thing he has set out to do," Joe Russo said. "He’s done. He did it. He’s retired." 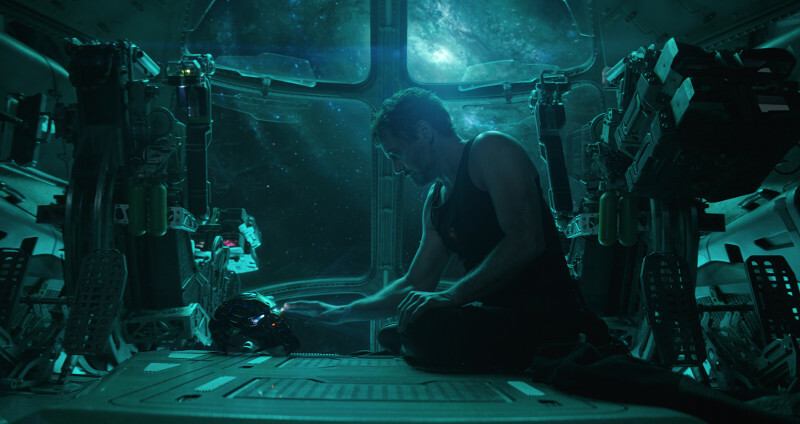 The runtime for Avengers: Endgame has also been teased.